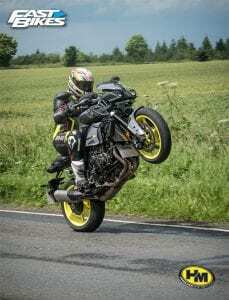 Wheelie Wednesday – Gallery – Part 1! 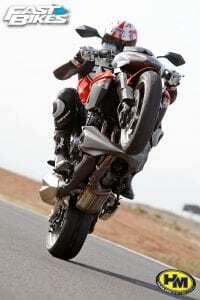 Everyone knows that a Wednesday is better known in biking circles as ‘Wheelie Wednesday’ right? Of course you do! We’ve been celebrating this weekly ‘jour de joie’ for years now, so here’s a neat little gallery of some of the very best Wheelie Wednesday contenders! Ah, the old K3/4 Suzuki GSX-R, when bikes were super torque(y)! The 2016 baby Gixer 6′ loves a loft too! It’s actually weirder to see an MT-10’s front wheel ON the ground! 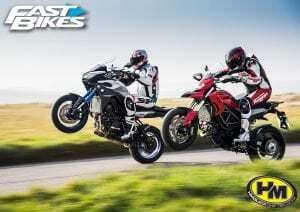 Another wheelie fiend – the first Ducati Hypermotard! Lofts have never looked sexier than pulled on an MV! Yeah, this was a fun day! 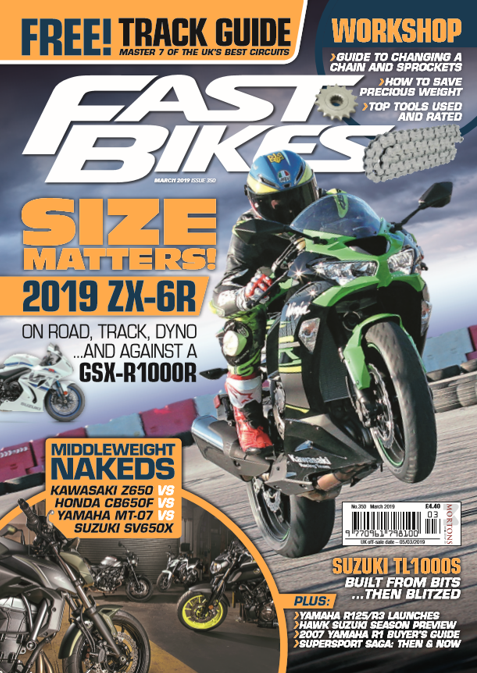 The Z1000 may be big and heavy, but that mass makes for a super stable wheelie beast! Deserted French roads, a nice back-drop, and a Gixer? Wheelie Time! This 899, which has had about 30kg lopped off it, wheelied like a legend out of turns! A Hayabusa and Cadwell’s mountain, because, why not?! 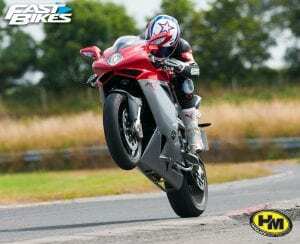 The RSV4 – nuff said! An 899 paws the air over Llandow’s ‘lump’! Previous Post:Watch – 2017 Honda Fireblade SP Vs 2017 Yamaha R1M! Next Post:Free Big Brands Bash – Today!